Presenting our fleet of luxury air-conditioned chauffeur-driven vehicles, all with cellular telephones. PCV: 6/7 SEATER LUXURY PEOPLE CARRIERS INCLUDING CHRYSLER GRAND VOYAGERS, VW CARAVELLES & MERCEDES 'V' CLASS. View our tariff , offering the most competitive rates. 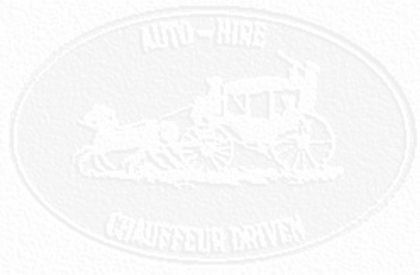 Established since 1968, we are recognised as the chauffeur-drive experts. We understand the needs of people with demanding schedules so whether you need an airport transfer, have meetings to attend, visitors to be chauffeured, clients to entertain, events, conferences or PR campaigns to organise, you can rely on MAXWELLS. For relaxing sightseeing trips and entertaining days out, click here for our idea-packed MAXWELL TOUR PROGRAMME. Most major credit cards are accepted, or for regular use, you might find it helpful to open up an account and we'll send you a detailed monthly invoice. Fax on +44 (0)20 8748 7075, or send us an E-MAIL.